Jem ensures that everyone at Vizeum is focused on developing strategic communication strategies that are then activated brilliantly and deliver sustainable business growth for clients. He joined Vizeum in 2014 after spending six years at MediaCom, where he rose from digital strategist to strategy director. 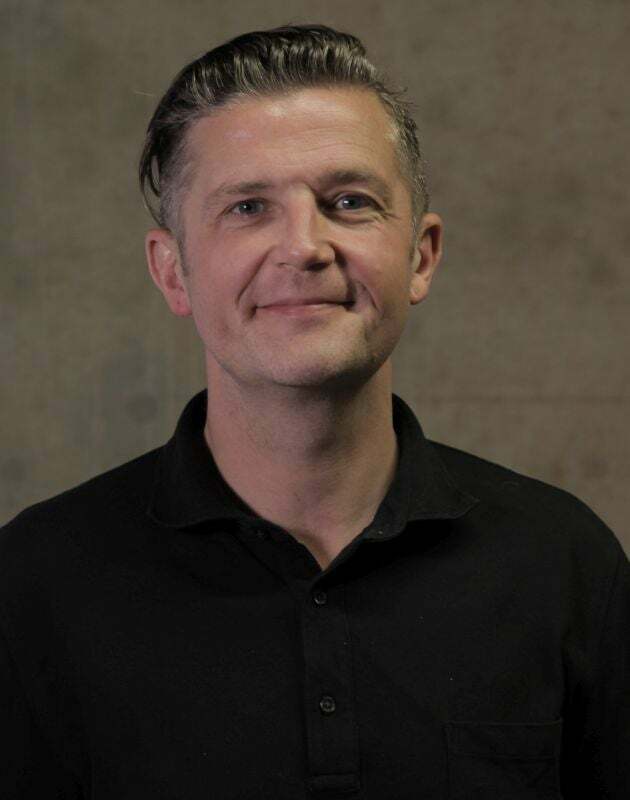 He also worked at MediaCom Beyond Advertising during that period, and previously enjoyed successful stints with UKTV, Channel 5, and as a director for digital content agency Sticky Content. Jem’s unique perspective on the opportunities, and challenges, that clients face in the media landscape enables him to help clients take an overall view of their marketing and offer media solutions that meet their specific needs.